NTSE Answer Key 2017 helps the candidates in knowing the answers they have marked in the scholarship examination papers. They can compare their answers with the right answer and calculate their NTSE 2017 score on the basis of answers published in NTSE 2017 Answer Key. Candidates can check NTSE 2017 Answer Key below on this page and tally their answers with the correct answers. Going through NTSE Answer Key 2017, candidates can check the right answers of all the questions asked in the exam. They can analyze their marks by checking the answers through the official answer key of NTSE, which will be later provided in this page. 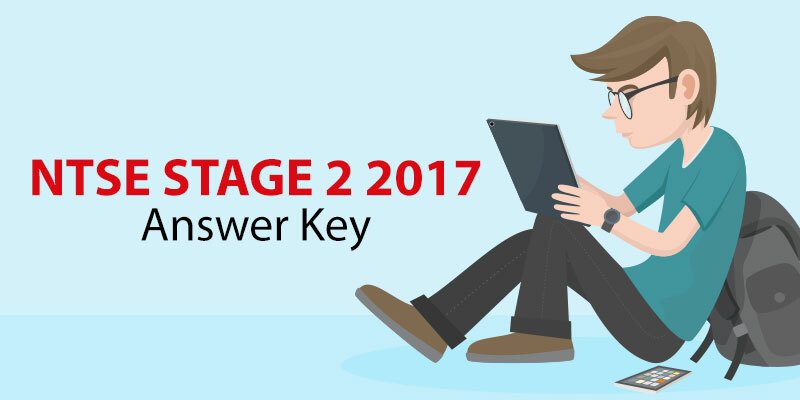 NTSE 2017 Stage-2 Answer Key prepared by expert faculties of Lakshya Institute is now available.